Last week for our first TWO on-ramp classes and then they’ll join regular class! Although you’ve likely already run into Rosie, Stacie, Anthony, Dawn, Chris, Randal, Brittany, Connor and Conor (yes, 2 Connor/Conors); please join us welcoming them next week! 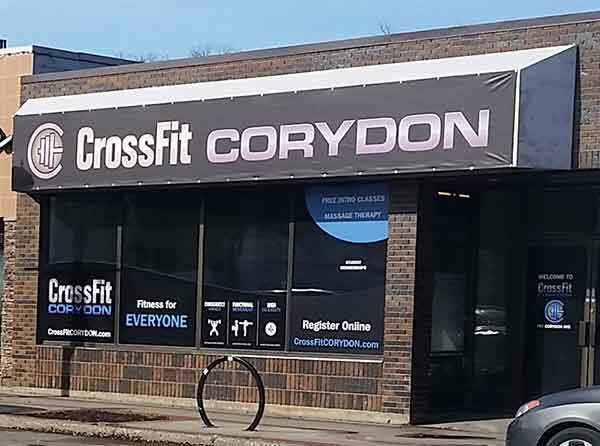 Stay tuned this week for the start date of weekly yoga at CF Corydon. Professionally instructed and structured/adapted to the needs of crossfit training. No charge to our members!